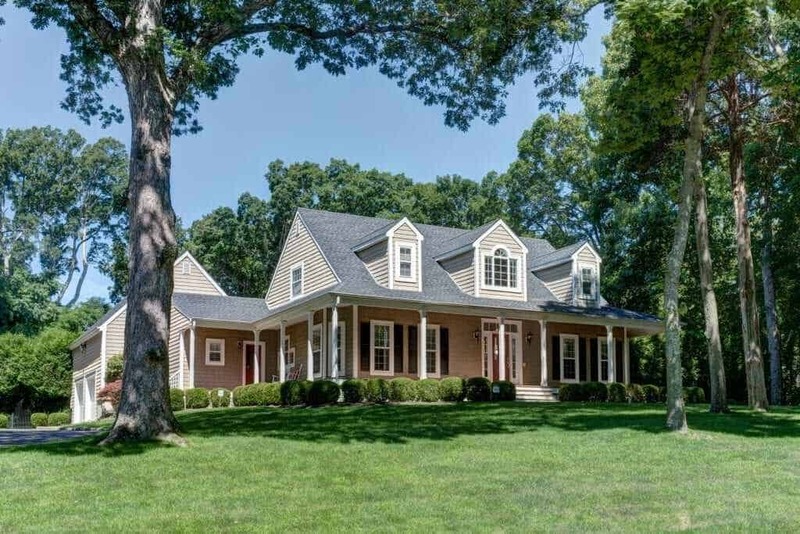 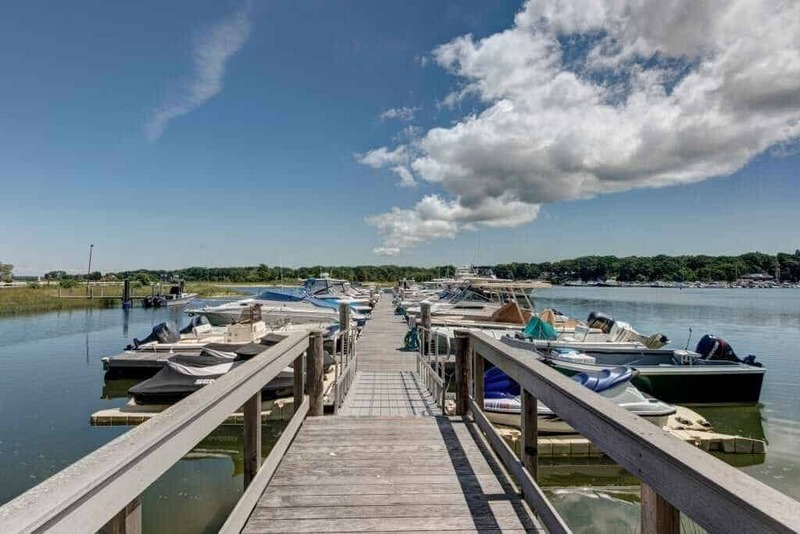 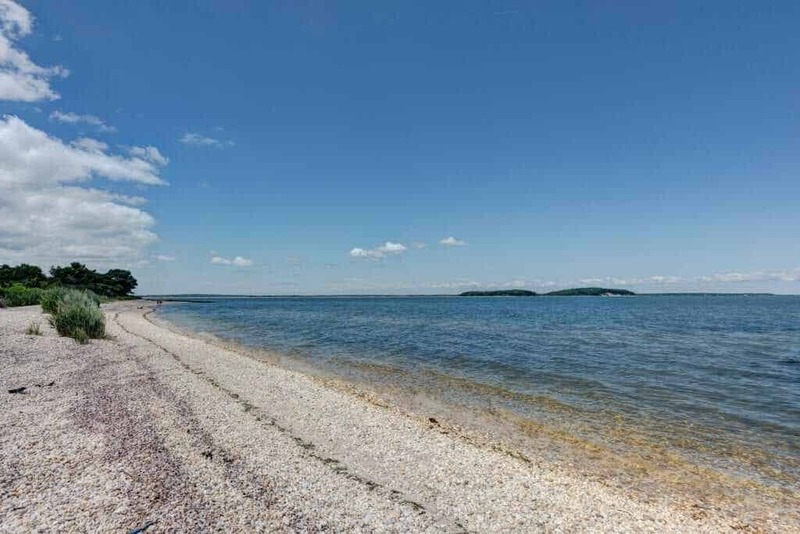 30 Tredwell Lane offers an excellent opportunity for anyone looking to live in a private waterfront community with Community Beach Club including a Beach House on Noyac Bay and North Hampton Colony Yacht Club conveniently located on Mill Creek with direct to Noyac Bay to keep your boat. 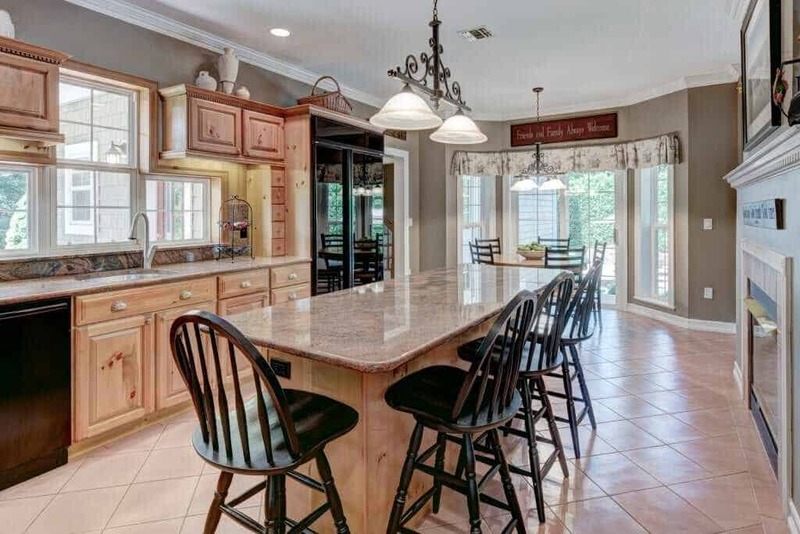 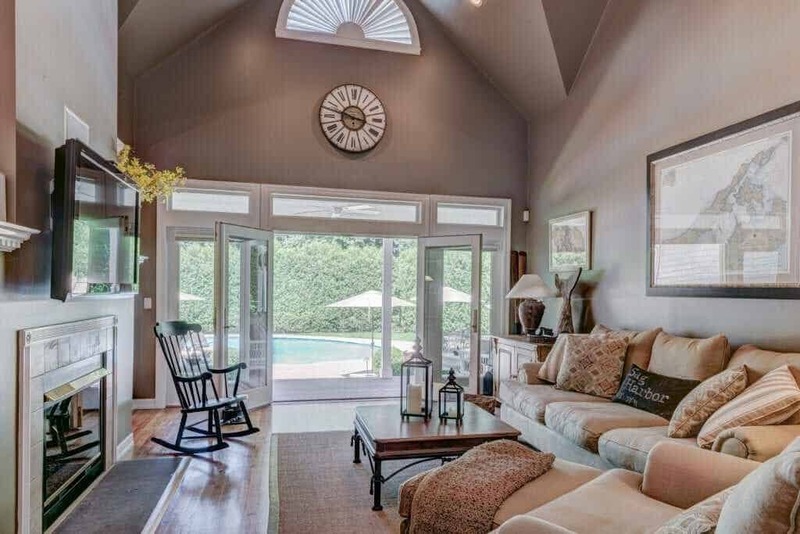 Sited on an acre at the end of a quiet cul-de-sac, built in 1996 and impeccably maintained the home currently has 5 bedrooms, 4 full baths, gourmet kitchen with center island, breakfast nook and fireplace, formal dining, great room with fireplace. 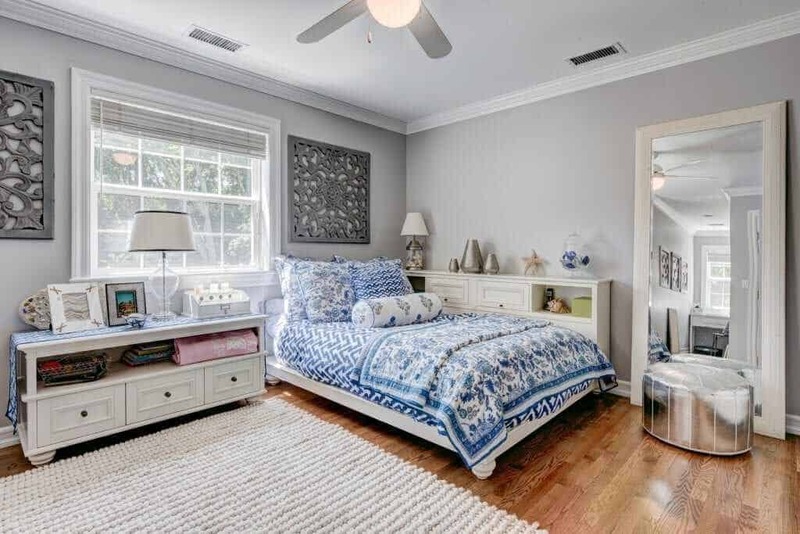 First floor also features master suite, guest bedroom, full pool bath and laundry room. 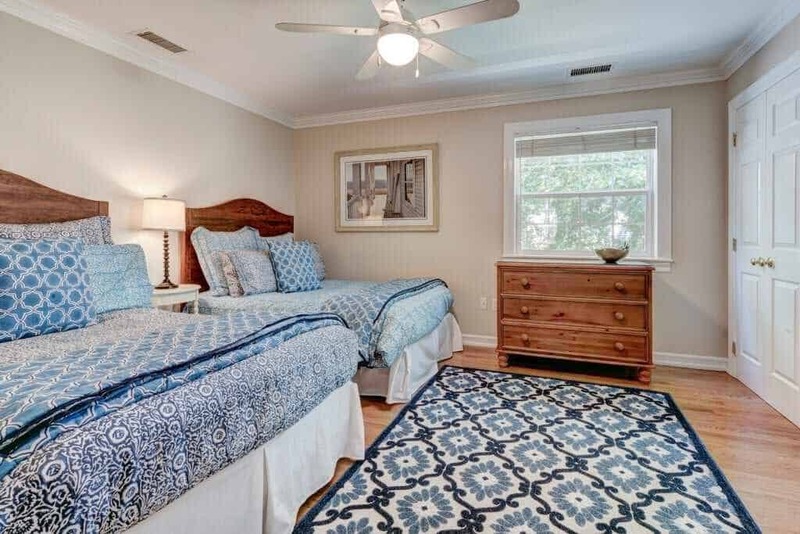 Second floor offers two large guest bedrooms and bath. 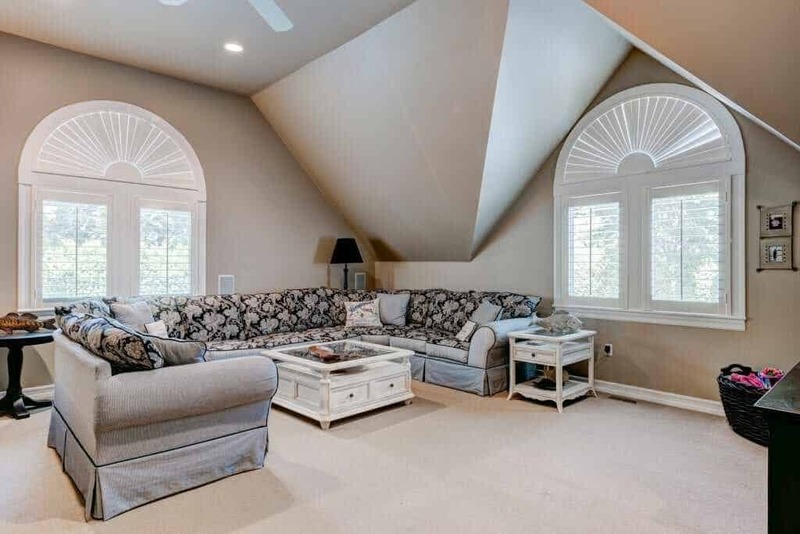 Oversized bonus room, which can serve as a 5th bedroom or entertainment area. 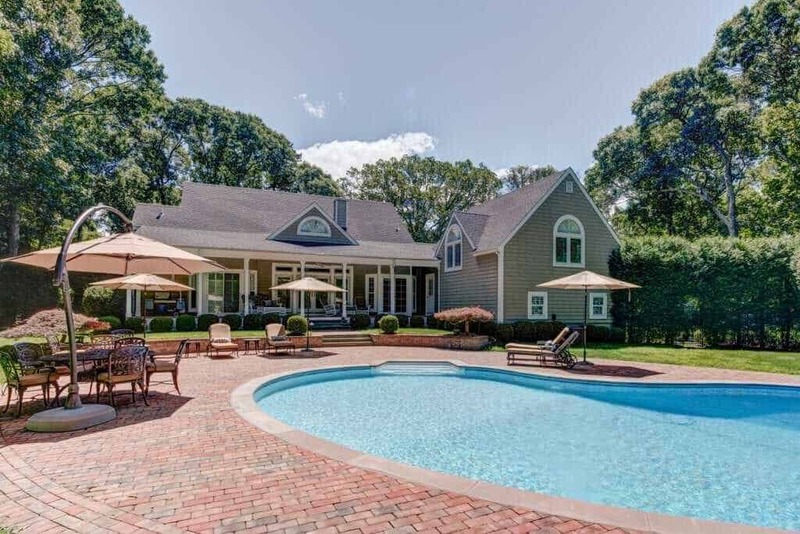 Mature landscaping with heated pool and patio, covered front and rear decks. 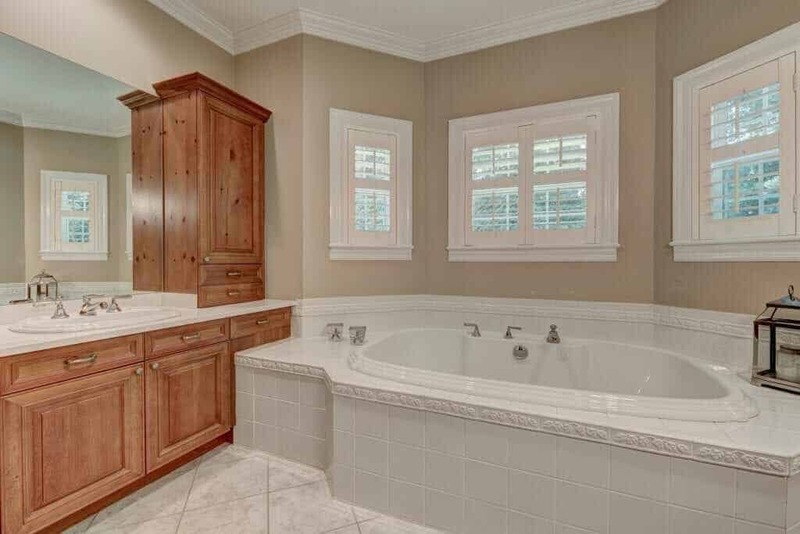 The full basement is suitable for finishing and there’s an attached 2-car garage. 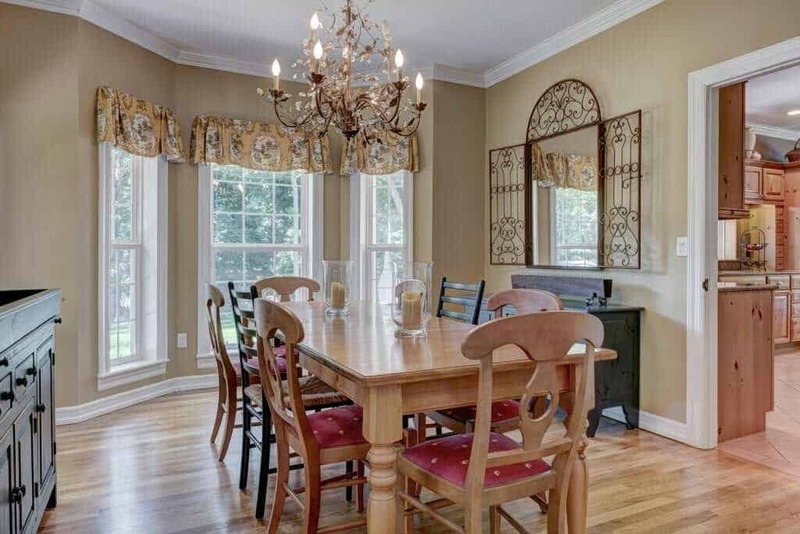 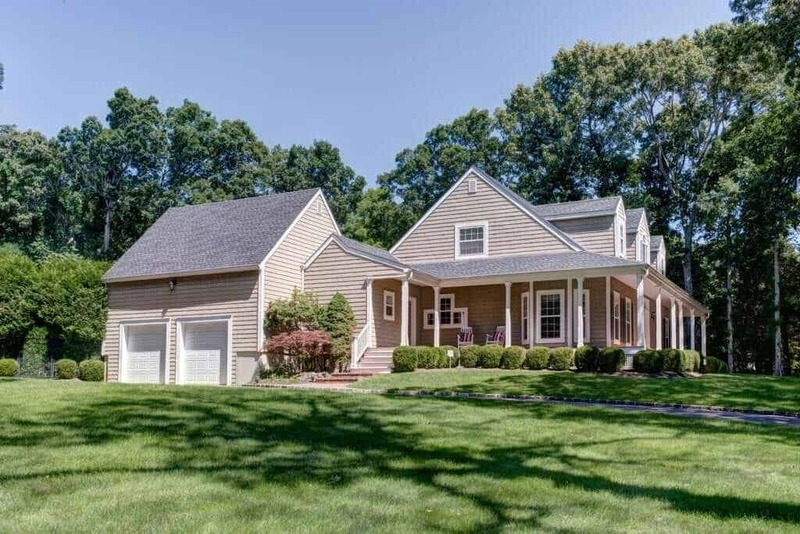 30 Tredwell Lane is close to the fabulous Bell and Anchor restaurant, Cappiletti’s. 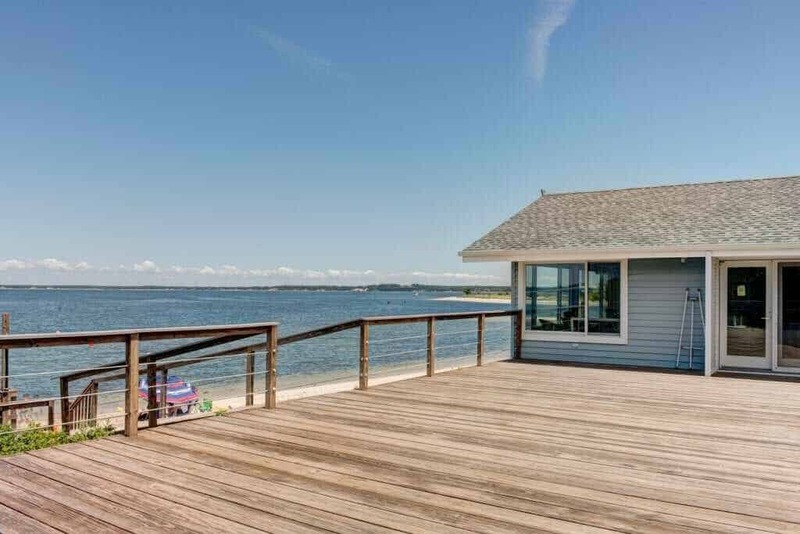 Serene Green Farmstand is just 2 miles away, and Sag Harbor or Bridgehampton Villages are each under 10 minutes by car.